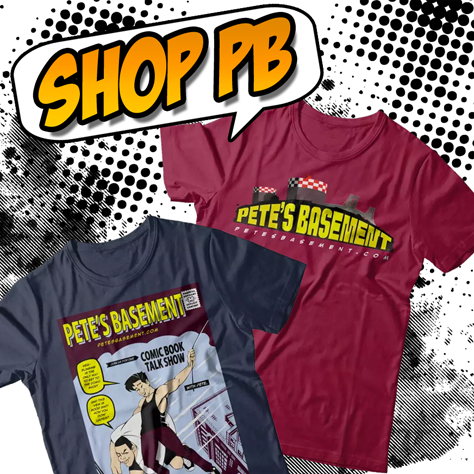 Subscribe to the FREE Pete's Basement feeds. Nearly the whole Crew joins the roundtable to go over two weeks worth of comics, the Daredevil cancellation, and a whole lot - a whole lot - of off-topic banter which has become the staple of every Basement Show! Real comic books. Real opinions. Real New Yorkers! Copyright © 2008 - 2019 Ripped Productions and Pete's Basement LLC. All rights reserved.